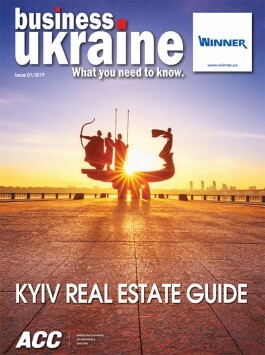 If the sport of sailing is a measure of economic activity then Ukraine’s economy is most certainly on the rise. Over 300 yachts took part in this year’s national championship, making it the largest gathering ever in Ukraine. 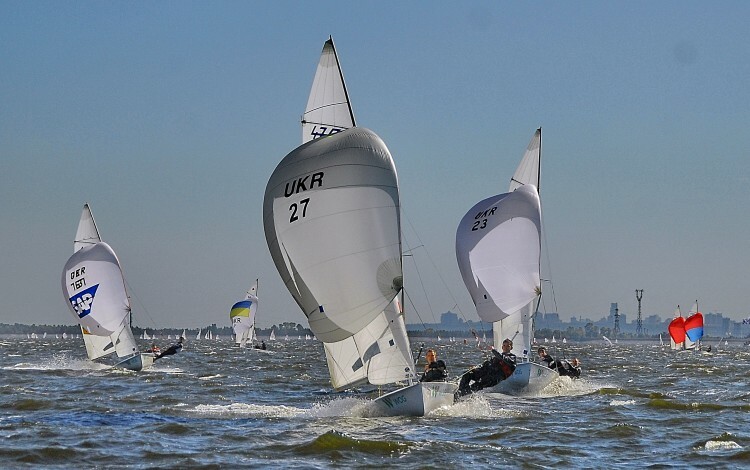 Held on the Kyiv Sea from 12-18 September, the regatta, sponsored by WOG and Paris Match, bought together over 650 sailors from as young as eight to well over 70 years old in a six-day event to determine Ukraine’s national champions. “It is the most complex regatta ever organised by the Sailing Federation of Ukraine and to see so many yachts competing is a real indication of the growing health of the sport in Ukraine,” said SFU President Rodion Luka.